The Harbertonford Hillbillies – Cycle Coast to Coast off-road! After graduating from university in Exeter I decided to break the mould and not make the move to London (controversial I know!). The idea of living hours away from the surf wasn’t worth the big city lure. 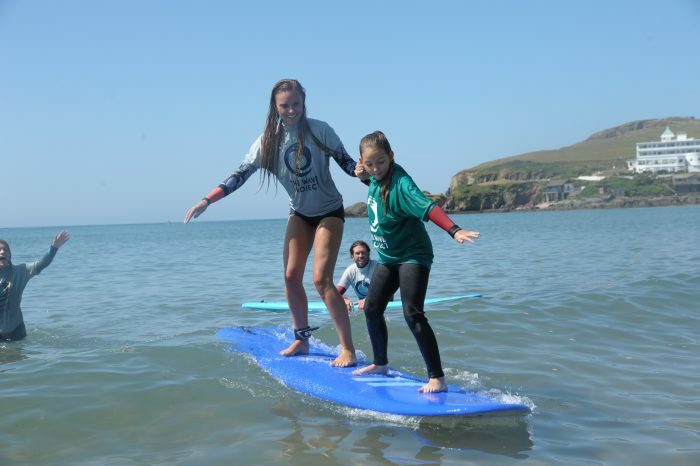 I started working as a trainee solicitor at Ashfords LLP in September 2017 and was determined to embrace the South West lifestyle, swapping late nights in the office with after work surfs and swims. 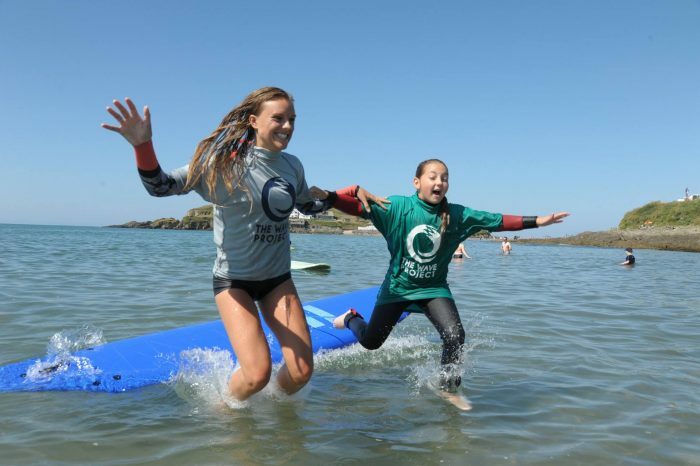 I found out about The Wave Project through a friend and decided to get involved in the South Devon Project. After my first session I was hooked. I get to spend my weekends in the water surfing with some incredible kids; I mean what could be better? Sharing my love of the ocean with others and seeing them fall in love with it too is something very special. Meeting many amazing volunteers including one of my best friends, Kat Chalk (you might know her as Kat’s Surf Forecasts) – my number one surf sister. 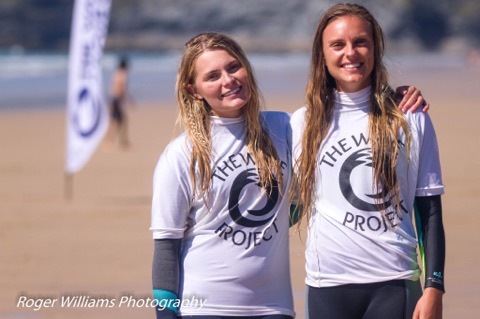 I’m looking forward to another year of volunteering with The Wave Project. I’m starting 2019 off on a high after finding out that I will be attending the Laureus World Sports Awards next month in Monaco on behalf of the charity. 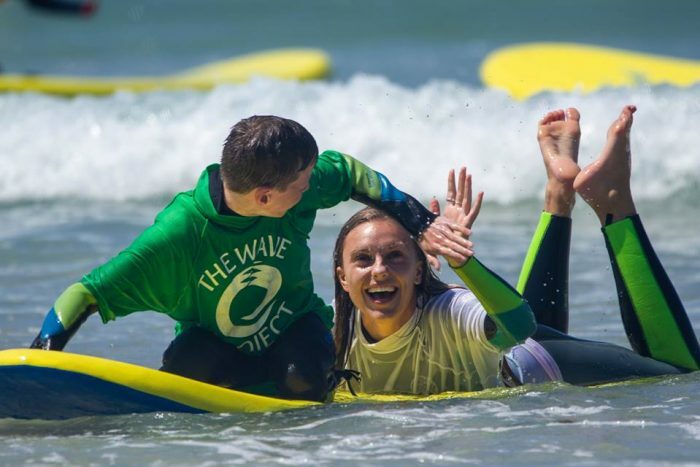 It’s such an incredible opportunity to promote The Wave Project and share the positive impact surf therapy is having on so many young people. I am also happy to announce that as Charity Representative for the Devon and Somerset Junior Lawyers’ Division, I have convinced my fellow budding lawyers that The Wave Project should be our charity of the year. It’s great to be able to fundraise as a volunteer for the charity as I get to witness first-hand the difference it makes. After completing Beach School I joined The Wave Project Surf Club! The student’s were openly sharing knowledge and understanding with peers when the lesson covered aspects of the curriculum covered during Beach School, such as erosion and geography. 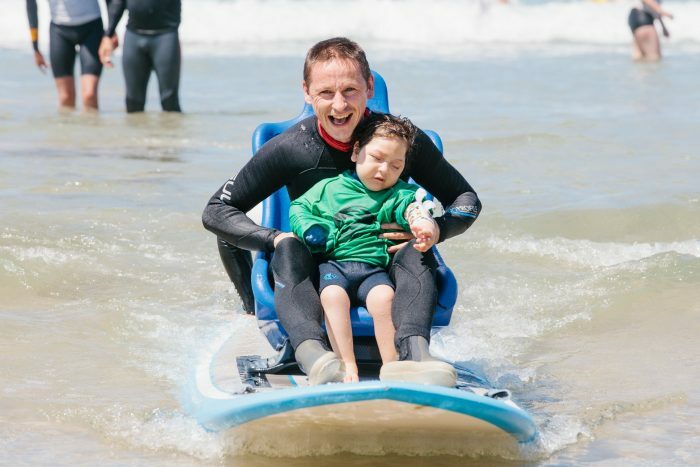 Surfing has given my son confidence and self esteem that, as a teenager living with high functioning autism, he never had before. This amazing work should not be underestimated. Sign up for Surf Club!